I think Ms. Omar would benefit from the same visit I made recently to the truly hallowed site of the terrorist attacks in Manhattan. The all-encompassing look that the museums creators take of the attack of that horrible day addresses all the aspects of it, from its genesis in the minds of psychopathic Islamic terrorists, to U.S. intelligence agencies awareness of the 7th Century troglodytes who executed it, to the engineering feats of the great World Trade towers and Pentagon, to the lives of its hapless victims. A personal and fittingly intimate consideration is given to all the nearly three thousand innocent men, women and children who died that day, while going about their routine business, when death came suddenly, without warning, in a burning, crushing and asphyxiating hell. One exhibit discusses a woman in a business suit, hair disheveled, observed standing at the edge of a blown-out office window in one of the upper floors of a World Trade Center tower, with flame and smoke engulfing the interior of the office building behind her. She stood there for what seemed liked minutes to the eyewitness, but was undoubtedly an eternity to her, as she gazed down at the ground hundreds of feet below, knowing her options were few and her end on this earth was imminent. Having made her peace, and choosing not to die in burning asphyxiation, this lovely woman made a choice I hope none of us ever must make. She clutched her skirt, in a touching moment of modesty, which to the eyewitness spoke to the intensely human nature of this horrific attack, and stepped off the ledge, plummeting to her death far below. One of the most poignant exhibits we viewed in the great museum was a giant hall whose four walls were lined with photographs of all the victims from that day, smiling at the camera in a happier time. As my wife and I stood there, taking it all in, my eyes swept the seemingly endless array of pictures and landed on a photograph to my immediate left, just a couple feet away. It was of Tom Burke, a classmate of mine from Regis High School. Tom had been a Managing Director of the firm Cantor Fitzgerald, which had its corporate headquarters at One World Trade Center, just above the impact point of one hijacked plane. Six hundred fifty-eight Cantor Fitzgerald employees, including Tom, died that day -- more than any other firm. That moment was an especially eerie one for me. I had met Tom in an elective theology class called Death and Dying. Tom was not only wicked smart but had a winning personality and was a star player on our schools basketball team. He was definitely cool, which was what made the fact that he went out of his way to introduce himself to me, a kid who didnt travel in the same cool circles, even cooler. God bless you, Tom. We moved along and I came upon the exhibits featuring the amazingly heroic first responders. One display was dedicated to some firemen who died that day, and included a photo of Michael Otten, who with his wife Marion, were dear friends of my sister and her husband, Marian and Mark. I had the wonderful opportunity to meet and Michael and Marion and got a tour of Michaels firehouse when we all went into Manhattan to see a show one night in the early 90s. Mike was immensely proud of the New York City Fire Department and of his work as a fireman. He was a bear of a guy and one of the most jovial, kindest people youd ever meet. Nobody doubted for a moment that he was exactly where he wanted to be, with his fellow firemen, helping people, when the Lord took him home that day. Perhaps Islams 1,400-year history of savagery against peaceful non-Islamic people has something to do with it too, Congresswoman. Democrats as a whole must recognize anti-Semitism is gripping much of their party now, as former Democratic Senator Joe Lieberman recently warned. 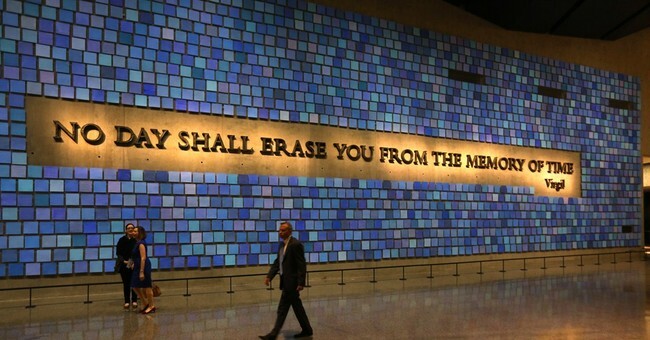 Perhaps they could start with a visit to the 9/11 Museum, along with Rep. Omar, to see where such hatred leads. She’d be dancing in the streets of Palestine if it happened again. No.. she should not. Thats hallowed ground and her kind doesnt belong there.. ever. She’s fully aware of what happened and hopeful it will happen again - it would be a desecration of the memorial for her to get anywhere near it. She should go to the top of the freedom tower and jump off. Yep. It would be like if an unrepentant Nazi visited a death camp. Such a person would not see that camp the way a normal person would. Stop! 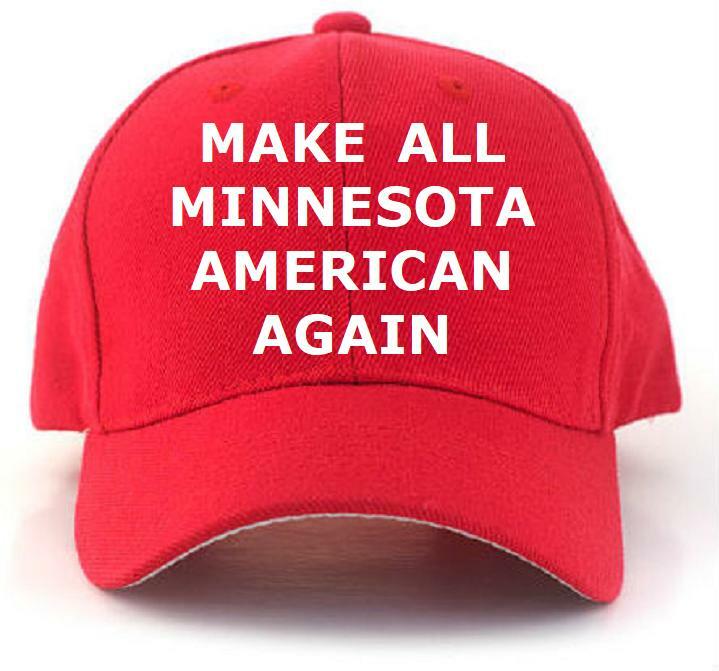 The Congresswoman from Minnesota 5th has shown her true colors. Omar will never apologize. She and her ilk believe America deserved the attack due to our dark past. Allowing credit for our corrections would not help their cause. This POS hates this country and is happy that her fellow muzzs killed 3000 people shouting allaku akhbar. This POS is unworthy to be in congress. Its ideology is incompatible with the US Constitution. She would complain (internally, if she were smart) that the dead Muslims were not honored properly. That racist **** shouldnt be allowed to befoul the place. Keep that musliim pig away. Her presence at the memorial would be a disgrace and an insult to those slaughtered by her fellow Islamists. I loathe these kinds of essays, that pretend there's actually something good or patriotic in trash like Omar to appeal to. Another reason I respect the president; he calls a spade a spade --and a traitor a traitor. He gets that there is no common ground with the Left. I would just as soon see Satan visit the Church of the Nativity. She would learn nothing and except nothing she would she. I’m pretty certain she couldn’t care less, visit or no visit. If, as she says, CAIR was founded as a response to 9/11 to deflect or prevent “Muslim Backlash”, it must be pointed out that CAIR was founded in 1994. I’m guessing she’s never been to the Holocaust Museum in DC. I’m sure she would enjoy seeing all the pictures of emaciated Jewish corpses. 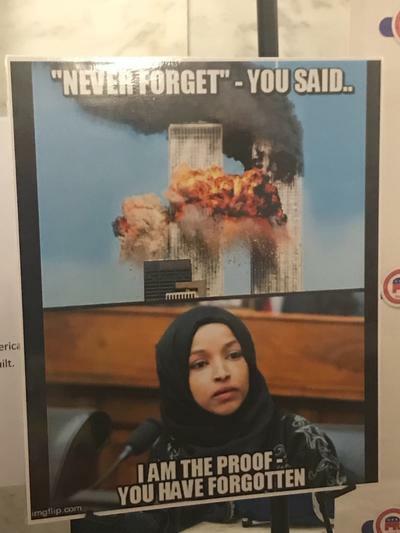 Print this and hang it where you will see it as a reminder just who Omar is...Never forget! No. Id rather she did not profane it with her presence. Yep - best President in our lifetimes...the most honest “politician” alive today.